While browsing Target's cosmetics isle, e.l.f. 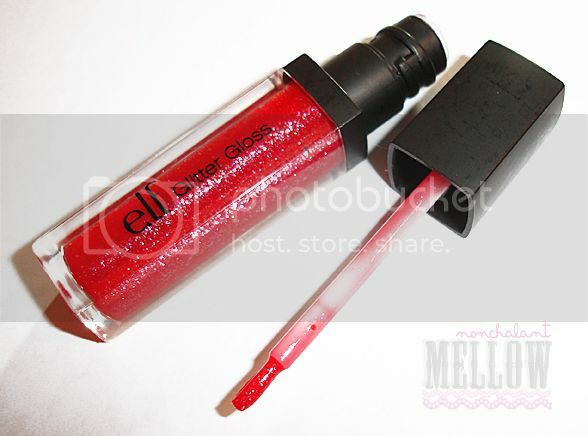 Studio line's Glossy Gloss and Glitter Gloss were available. I have read good reviews on the e.l.f. website and for $3 each, I wanted to try them out to see if they were as good as other have claimed. Here's my review on the e.l.f. Studio line glosses! 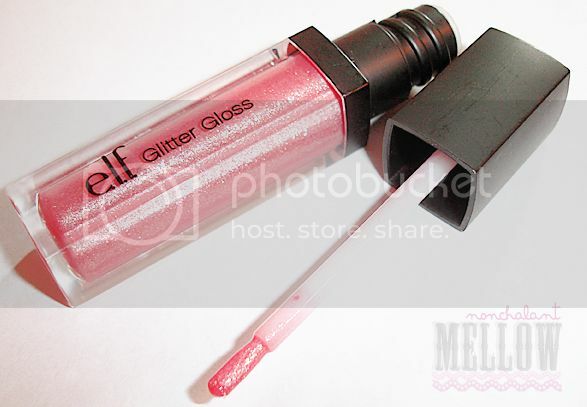 Dazzle and shine with this intense, show-stopping glitter filled gloss. Infused with light-reflecting micropearls, this non-sticky gloss illuminates lips with sheer brilliance and lots of color. Vitamin E hydrates lips for additional lip-quenching moisture while the precision brush applicator provides the perfect amount of gloss of effortless coverage, every time. COLOR: Flattering to my skin color. PACKAGING: simple and sophisticated. The packaging reminds me of NARS glosses. PRICE: affordable price, not hefty on the wallet. SCENT: The glosses don’t have a funny scent. Yay! TEXTURE: The glitter makes a clumpy texture on the lips. My lips feel a little irritated because of the chunky glitter. DURATION OF WEAR: Duration is decent. Not bad but not good. OVERALL: Decent glitter infused lip gloss. I wish the glitter weren’t as chunky though. 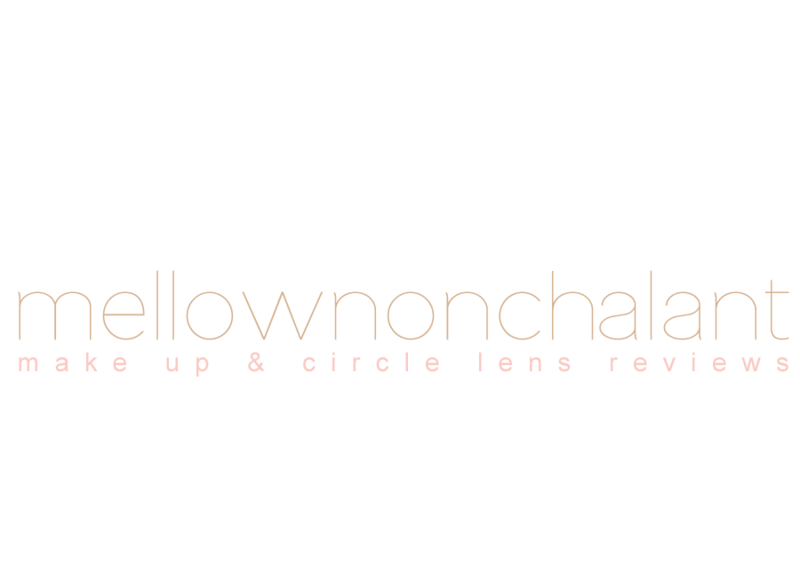 Looking for ultra shine without the shimmer? 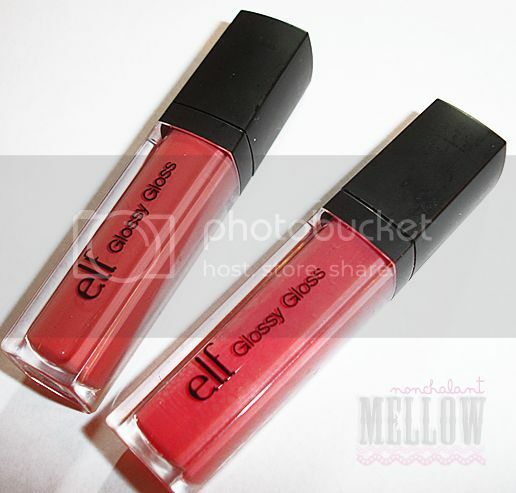 Glossy Gloss is here! 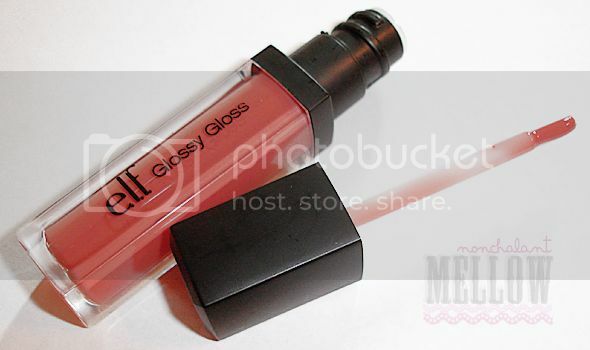 Our high shine, pigmented Glossy Gloss delivers a beautiful sheen and a rich tint of color to your pout. Great for wearing alone or over your favorite e.l.f. 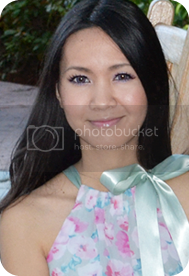 Cosmetics lipstick, lip pencil, or any lip color for a vivid gloss effect. The Vitamin E infused formula provides intense hydration and moisture, for lip sucker perfection! The wand is a brush applicator. It makes it easy to evenly apply and build color. The packaging is neat and simple. Good price for a good lip gloss. It has a vanilla scent to it. The odor of the glosses are mild so I don’t really mind. Very smooth and moisturizing. Non-sticky and gives a glossy finish. 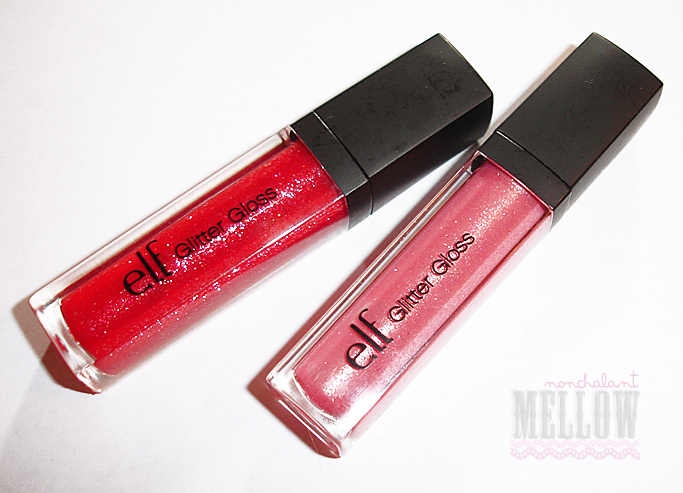 I feel that these glosses last longer than the Glitter Gloss. 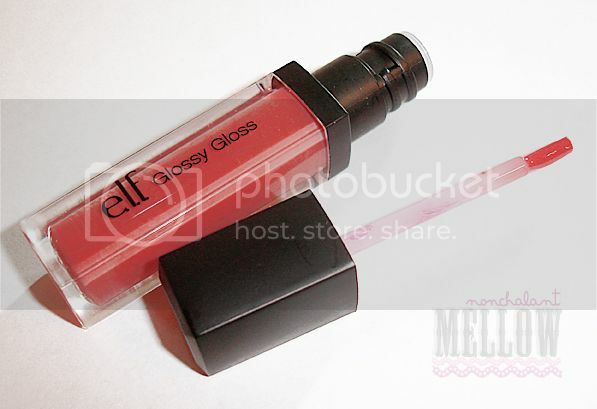 Love the Glossy Gloss! So many color choices available on the e.l.f. website to try out. Can’t wait to order more since Target only carries these two colors.